To manage a single store successfully, you need to get the operations right, so your staff is free and clear to sell. But to manage multiple stores successfully, you need to get the individual store managers to do their jobs right, so you’re free and clear to lead your team and grow the business. This course is designed to help clarify the role and ultimate goal of an area supervisor while providing many of the tools needed to succeed and thrive. Participant Workbook/Course Manual: Presents the written content of the course including ready-to-use forms, checklists and reference materials. (Note that the course may be self-driven or facilitated by upper management/HR in a classroom or group setting with area/district managers in attendance). The Multiple Store Supervision course clearly identifies the role of an area supervisor while giving owners, area supervisors and district managers a system for running multiple locations and getting everyone producing at higher levels. 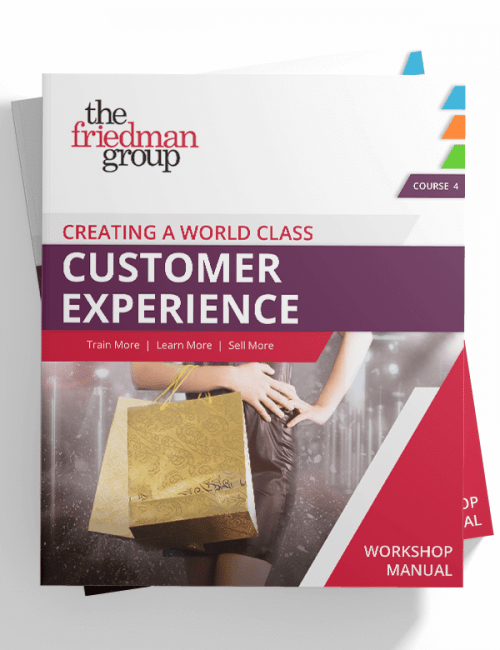 During the course, you’ll discover that hitting sales goals as an area, district or company is reliant on your grass-root efforts to build stores individually, project sales goals, notice trends, and create a “model store” that demonstrates how to effectively staff your stores and stop settling for “average” employees. Included are exercises and discussion topics intended to assess potential challenges, formulate strategic and tactical plans for improvement and hone the management skills of area personnel. The goal is to form a supportive partnership that increases area productivity and bench strength by enhancing the overall performance of each individual store manager. Find out how to go from continually putting out daily fires to eliminating noncompliance and building better store managers. Discover how assessment tools are used to develop a strategic and tactical plan that addressed the issues likely to have the biggest impact on your area. Learn the importance of championing a cause to rally people around you. Explore the importance of effective communication in gaining and maintaining compliance. Identify the time management strategies that may work best for you!